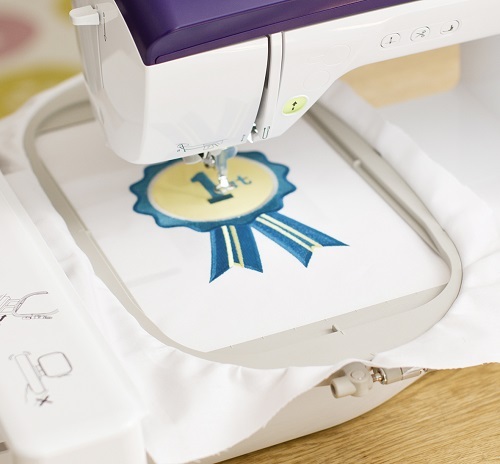 THINKING ABOUT YOUR FIRST EMBROIDERY MACHINE? SAVE A TERRIFFIC £300 NOW ON THE MAGNIFICENT BROTHER NV800E. 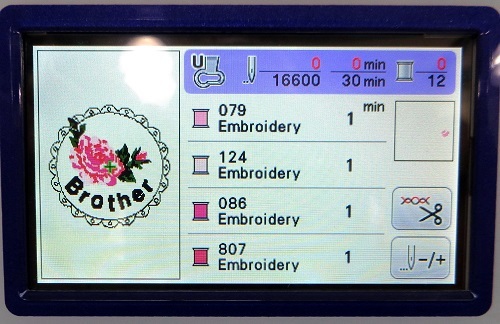 The fabulous Brother Innovis 800E embroidery machine fits perfectly between the smaller 440E and the much larger V3 and includes a full colour, hi-res screen and generous 6in x 10in (160 x 260mm) embroidery area. In-store now. 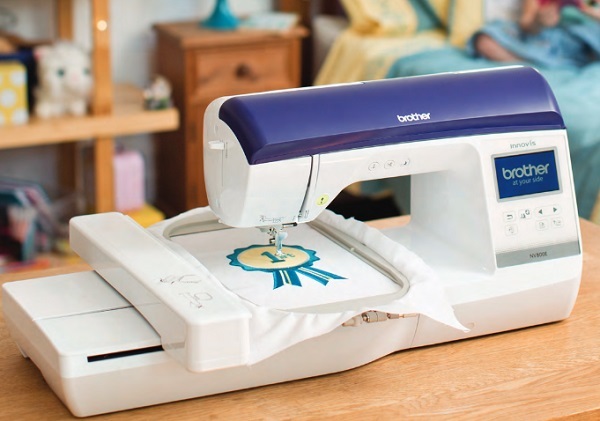 This machine is also available as a sewing and embroidery combination machine - the Innovis NV2600. 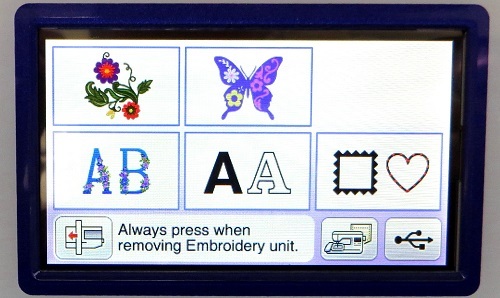 Great embroidery machine for the serious hobbiest, small enough to transport to classes/workshops with the benefit of a decent size hoop (6" x10") Easy to use with lovely stitch quality, well worth considering as a practical, well priced purchase. I purchased this machine at christmas with the free software package. I am loving the large hoop which gives me the ability to sew most designs. You need to use quality threads with the machine to prevent frequent breakage. Very easy to load designs using the usb. Clear to see design on colour screen. I am happy with the capability and so far reliability of the stitching. I have a lot more to learn with the machine. 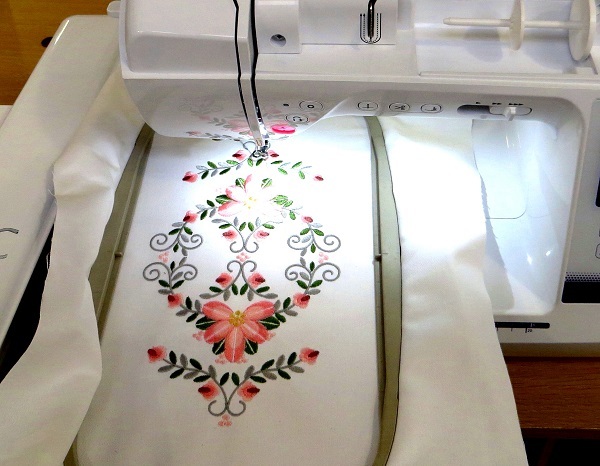 I am glad i purchased the embroidery only version as i have purchased another brother machine for just sewing/quilting.